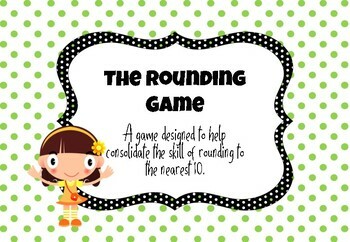 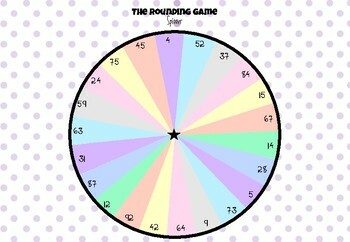 A game designed to consolidate students learning of rounding to the nearest 10. 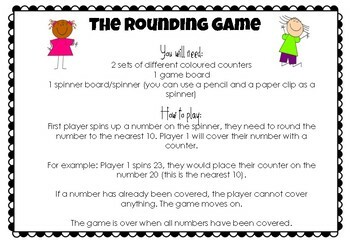 Include a game board and spinner in colour and black and white. 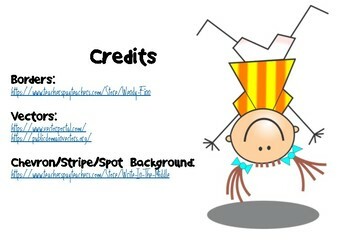 Check out these incredible vendors!